Carol Ann Duffy discusses her first encounters with poetry and shares the poems that she loved as a teenager. 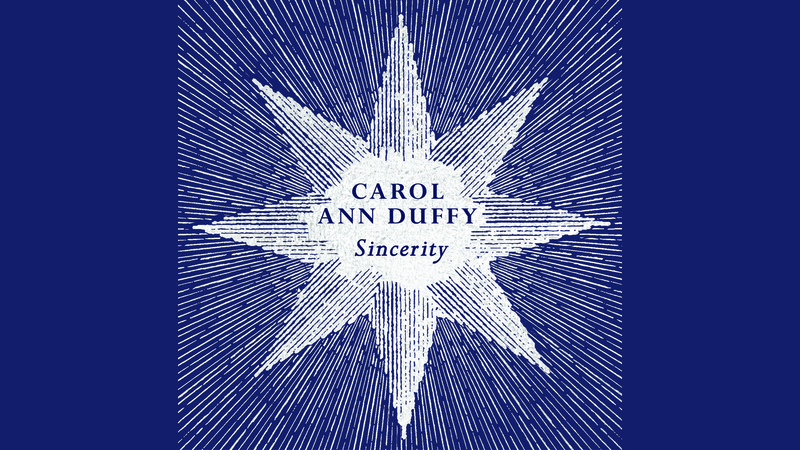 Sincerity is Carol Ann Duffy’s final collection of poems as Poet Laureate. Time and its passage are at the heart of this reflective work, which gazes out from the autumn of life. There are moving elegies here for what has departed; whether that be children who have flown the nest, a way of life, literary luminaries, past loves, lost parents or our own youth. Here, Carol Ann discusses how poetry has been a part of her life since she was a child, and shares the poems she loved as a teenager. From Collected Poems, W. B. Yeats. Carol Ann Duffy’s final collection as Poet Laureate finds a poet at the height of her powers using her full poetic range, casting her eye both inwards, in poems of a deeply personal nature, and yet also outwards, taking stock of a world in turmoil. In some of her most radical work yet, we see Duffy satirise and unpick the deception and dishonesty at the heart of our current political situation. A rallying cry builds steadily through the book culminating in a moving closing ode to the virtue of sincerity.